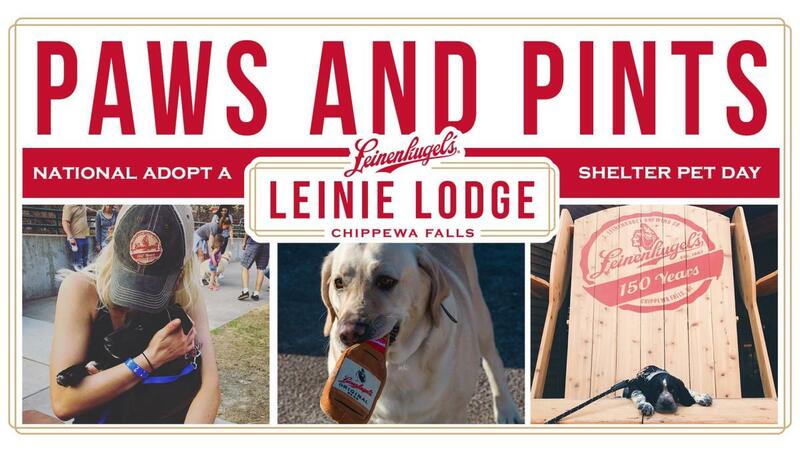 Bring your pups to the patio for Paws & Pints at the Leinie Lodge on National Adopt a Shelter Pet Day. Don’t have a pup? 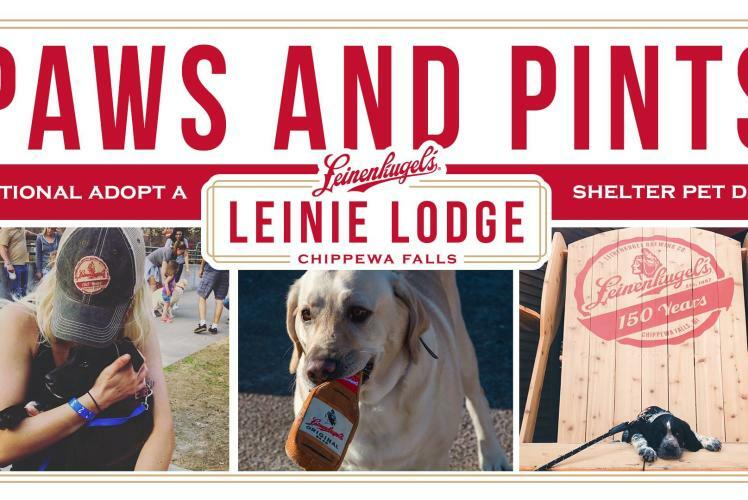 Leinie Lodge is teaming up with the Chippewa Humane Association & they will be bringing adoptable pets! Come find your furrever friend and enjoy a beer on the patio. $1 of each Event Armband Proceeds will go to the Chippewa County Humane Association. Event armband includes 1 extra pint!